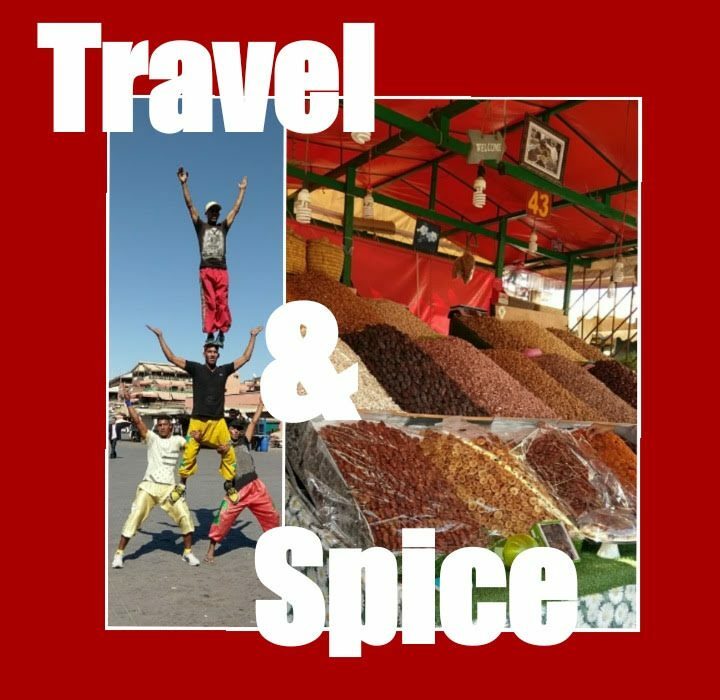 Who is Travel & Spice? My name is Jax. I was born in Bangladesh and bred in Bristol. I’m in my late 20’s and live a simple family life. – My only passion in life are food, technology and travelling. What can you expect from Travel & Spice? I love eating, I’m a big time foodie. I’ll try all kind of cuisine as long as they’re halal. My blog will consist of mainly fine dining and not just your everyday take-away and restaurants. Unless it’s incredible, consistent and blown me away then I would recommend it. The other aspects of this blog will be about the destinations I’ve visited and recommend for the everyday Muslim traveller and also giving a halal guide to the country or city, I’ve explored in great detail. What makes Travel & Spice stand out from other food and travel blogs? Travel & Spice will not just feature food and travel reviews but I’ve created the platform to educate, inspire and spread positivity for my passion for food and places Muslims can enjoy without being afraid of Islamophobia. On top of all that I will collaborate with local businesses and get great offers for my followers. Does Travel & Spice only blog about Bristol based restaurants? I’ve created the platform to educate, inspire and spread positivity for my passion for food and places Muslims can enjoy without being afraid of Islamophobia. Disclaimer: I would always make sure that the food is halal before trying it, but would recommend you do the same before trying out any of my suggestions. Enjoy the travelling, eating good and remember keep it halal!